"He is no longer at Fleury-Merogis," the source told AFP, referring to the jail on the outskirts of Paris where Abdeslam was imprisoned. 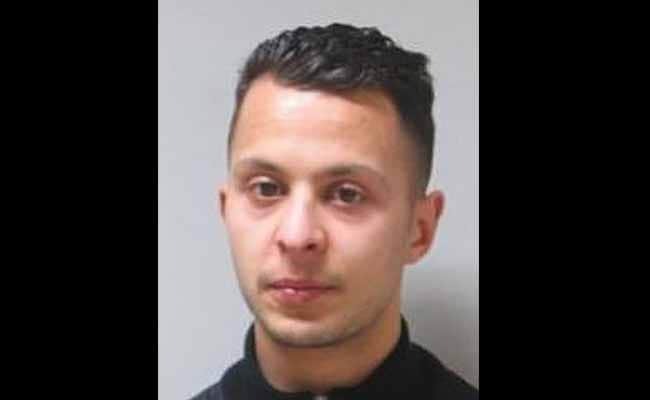 Belgium: The last surviving suspect in the 2015 Paris attacks, Salah Abdeslam, has left prison in France to stand trial in Brussels on Monday over a shootout that led to his capture, a source close to the investigation said. 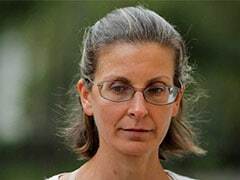 A convoy of tactical police vehicles left the prison between 3:30 and 4:00 am (0230-0300 GMT), according to an AFP reporter, although it was not possible to identify the passengers. The Brussels trial revolved around a gun battle in the Belgian capital on March 15, 2016, four months after the Paris attacks, which led to Abdeslam's capture days later. Three police officers were wounded and a fellow jihadist was killed. The prosecution is a prelude to a later trial in France where prosecutors hope the Brussels case will yield clues not only about the attacks that killed 130 people in Paris but also the suicide bombings months later in Brussels.